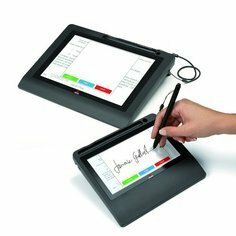 Olivetti is market leader in digitizing documents that require a signature. 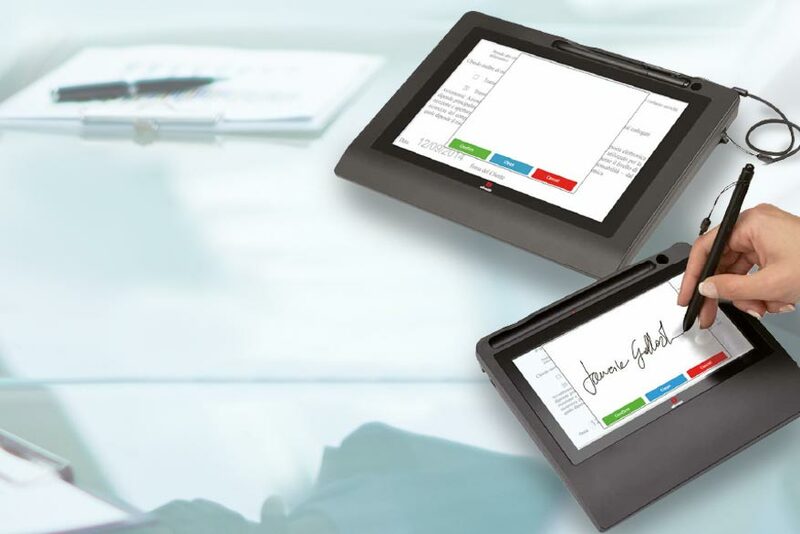 Thanks to the Handwritten Biometric Signature solution, everyone is able to sign an electronic document, because everyone is able to give his authentic handwritten signature on an electronic device in the same way he would give a normal signature. Olivetti Biometric Signature Solution has a wide customer base in industries such as Banking, Insurance Companies, Service Providers and Public Sector. Olivetti offers a specific solution for SOHO and a more customizable, performing and scalable one for Corporates and larger organizations.